DIRECTIONS: Begin today's entry by heading your paper with your name and the date and the Lesson Title. Write down today's mission. Today, you will do your Lesson Chronicles slightly different. I am going to give you a lesson packet. Write the missions on the first page of the packet. 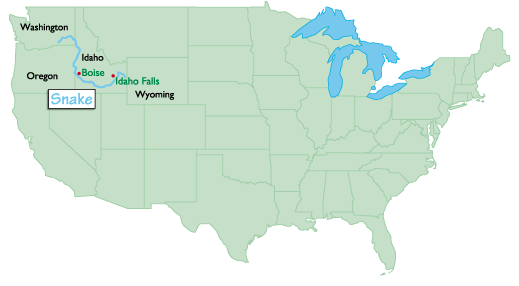 Lesson Mission (1): I can identify the regions of the West and describe their landscape and climate. Lesson Mission (2): I can predict the reasons settlers moved to the West and the problems they faced. DIRECTIONS: In this activity, we will do an interactive map activity as a class. Click on the map to the left to get started. We will do this together in class. The West Region has many interesting landforms. You have read about its mountains, canyons, ranges, and valleys. 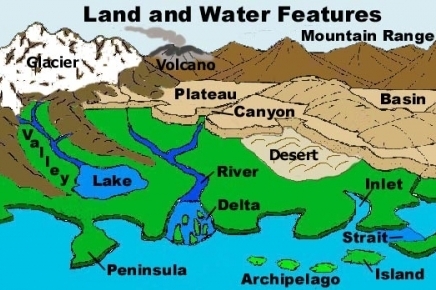 Now you will learn about its drier and wetter landforms. 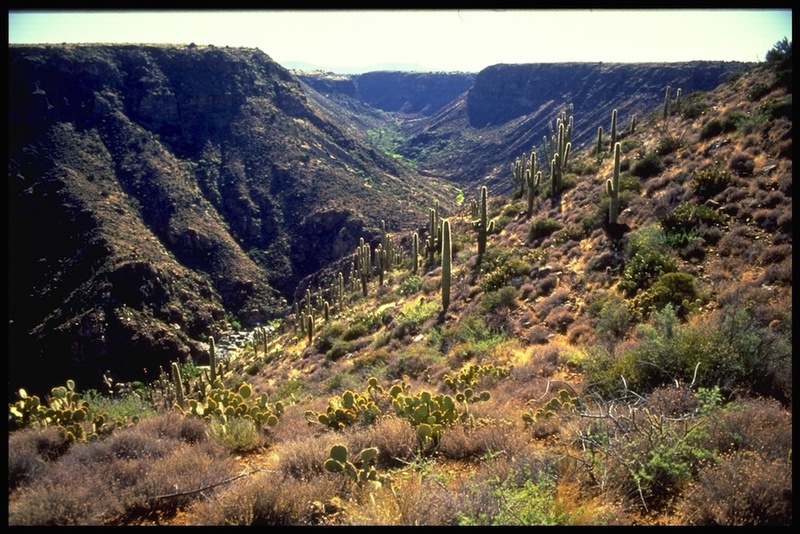 There are desert and semi desert areas in the West Region. Semi desert areas are not as dry and bare as desert areas. 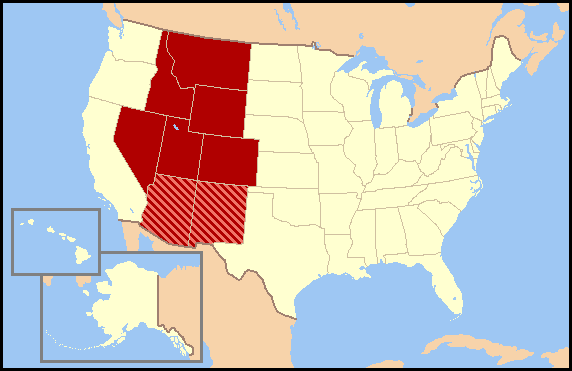 The Mojave Desert is in southern California. 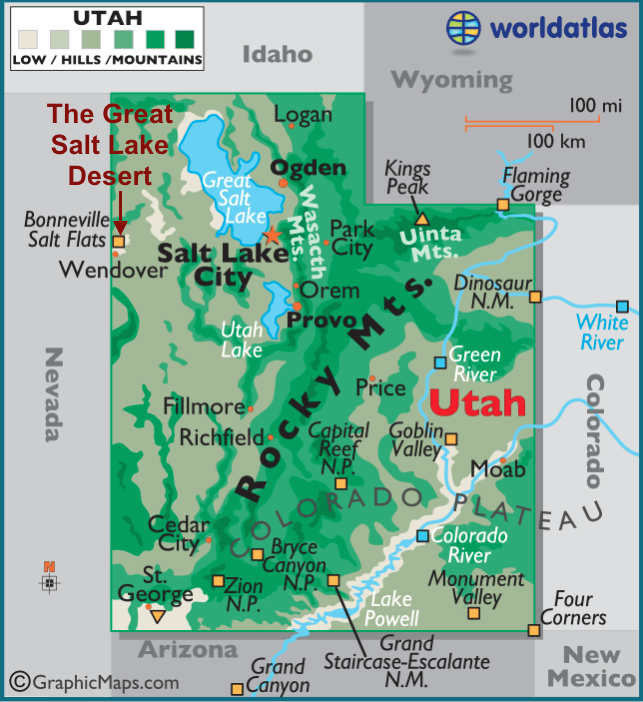 In Utah, there is the Great Salt Lake Desert. 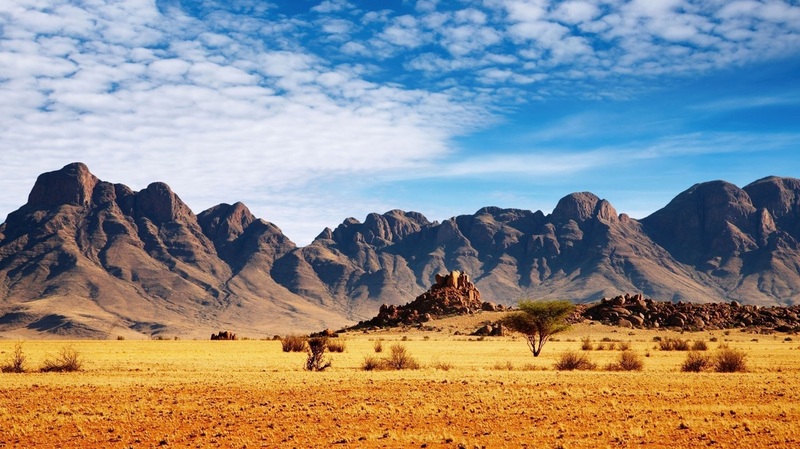 These deserts receive very little rain each year. 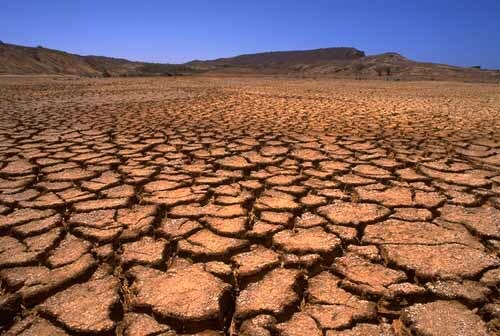 Very few plants are able to survive in deserts. They have to live with very little water. 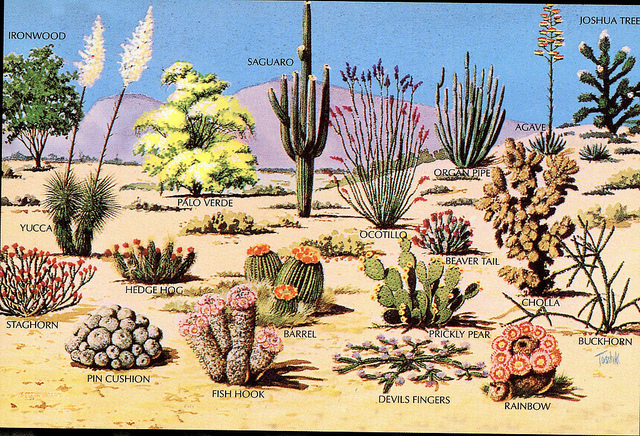 One type of desert plant is a cactus. 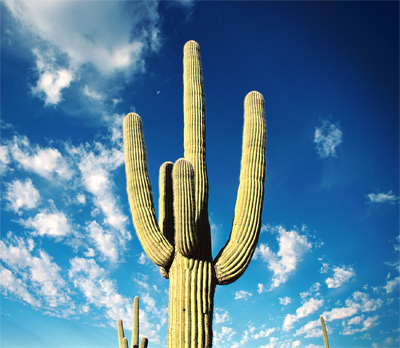 Cactuses can survive for long periods without water. You may be surprised to know that there are 2,000 different types of cactuses. 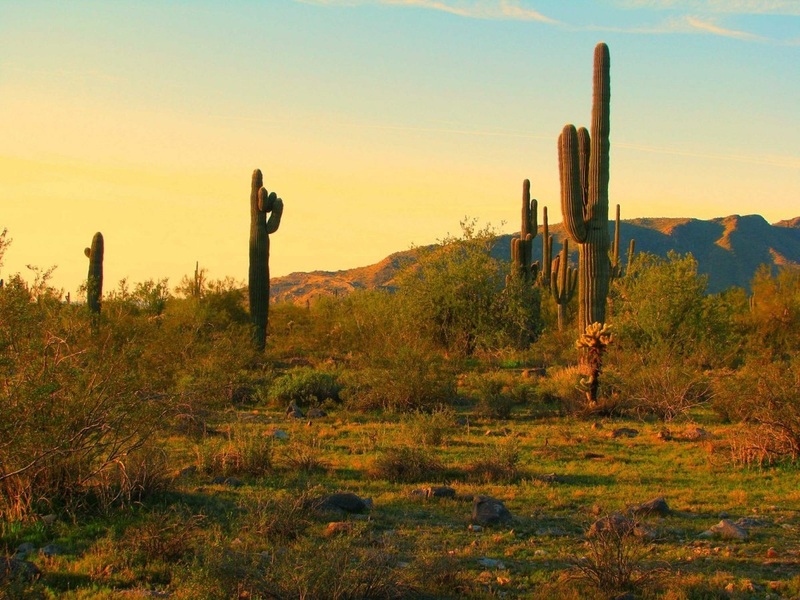 The Saguaro National Monument is a great place to see cactuses. This desert area has giant saguaro cactuses. 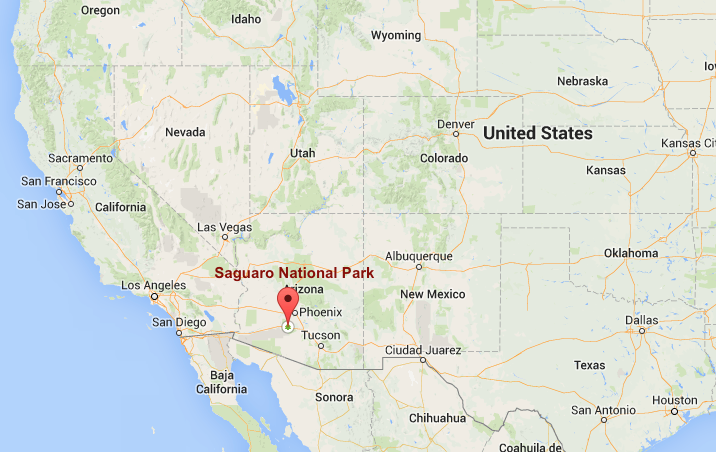 You may be surprised to learn that some cities are located in desert areas. 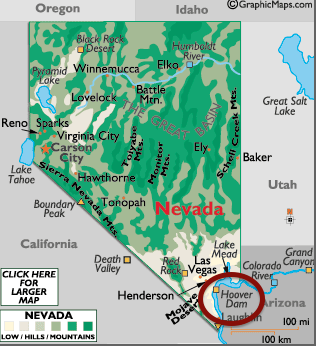 In the Mountain West Region, Las Vegas, Nevada, is located in a desert area. It is one of our country's most famous cities. Its population has grown in recent years. 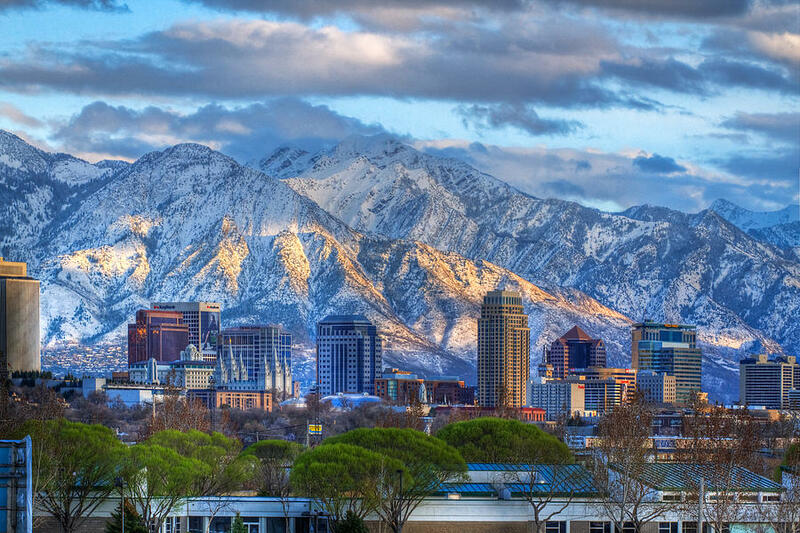 You can also visit Reno, Nevada, and Salt Lake City, Utah. Both are found in desert areas. The West Region has rivers that empty into the Pacific Ocean. 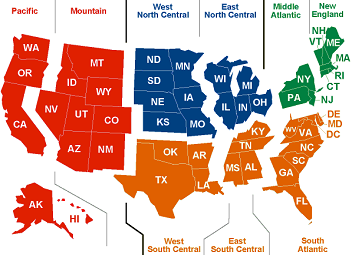 In fact, the Mountain West Region has a line that divides our continent in half. This line is called the Continental Divide. The Continental Divide is a line of ridges. It runs north and south through the Rocky Mountains. 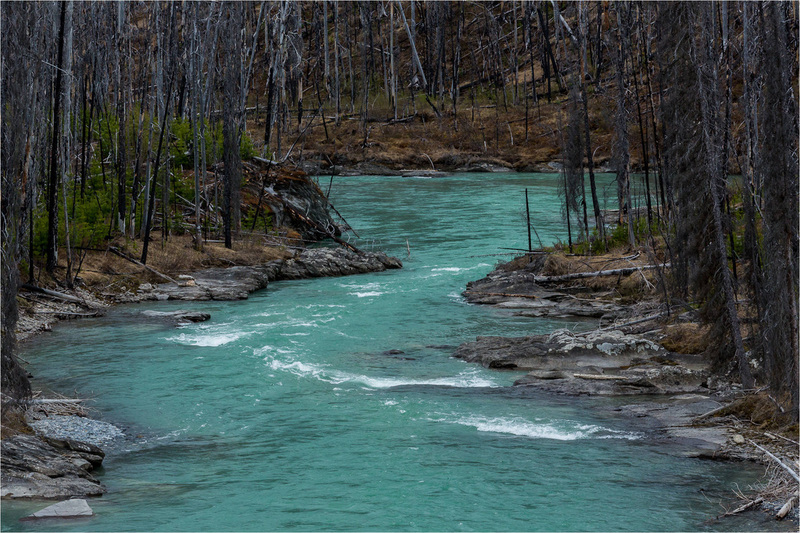 All rivers that begin west of the divide flow into the Pacific Ocean. 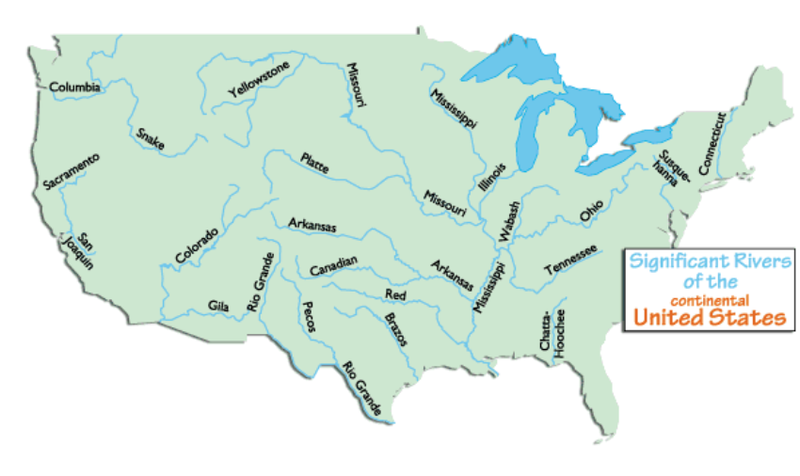 Rivers that begin east of the divide flow into the Gulf of Mexico or towards the Atlantic Ocean. 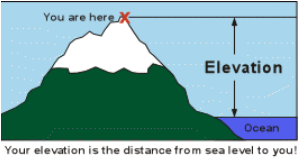 The Continental Divide is the reason rivers in the West Region flow into the Pacific. 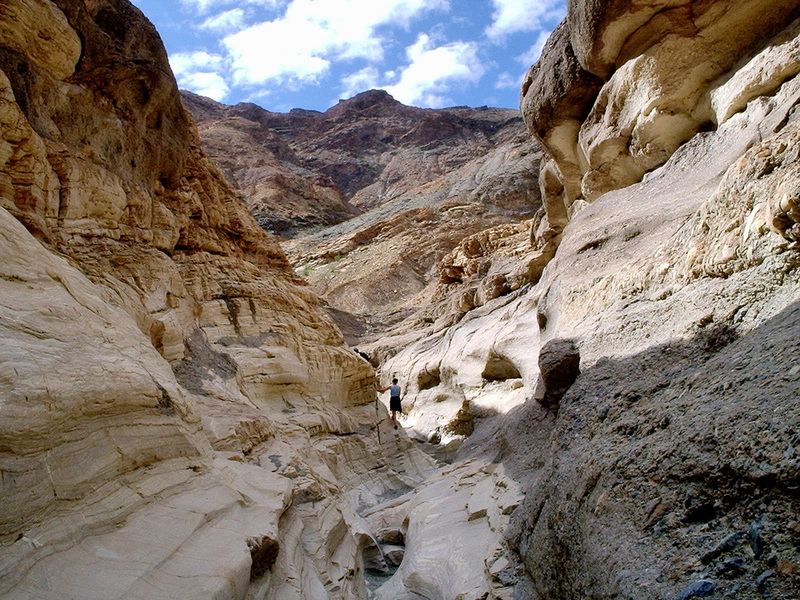 The Mountain West's rivers have shaped its land. 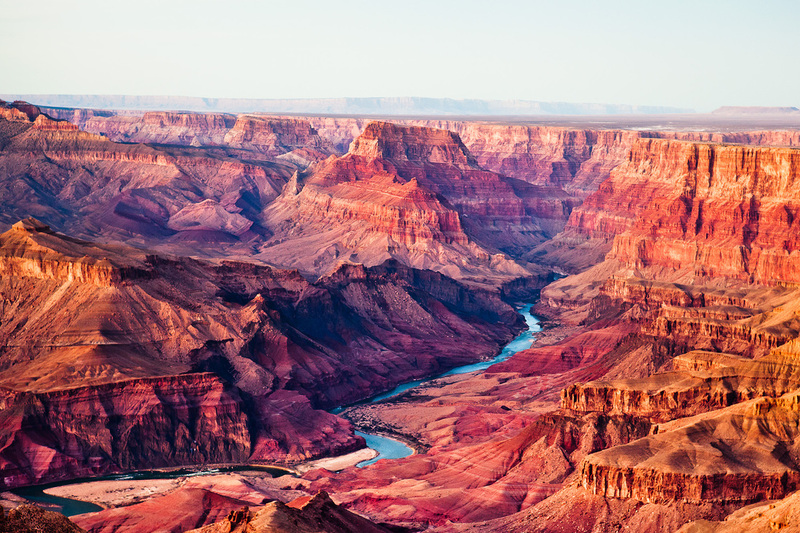 The Colorado River is responsible for the Grand Canyon and the Colorado Plateau. It is the region's most important river. 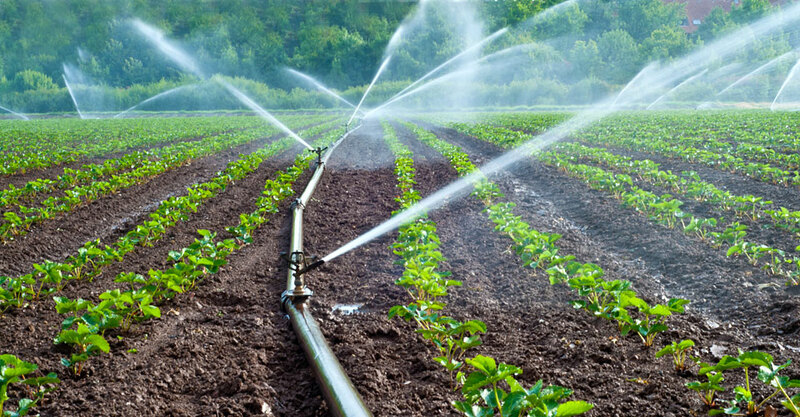 People in the West region rely on it for drinking water and irrigation. 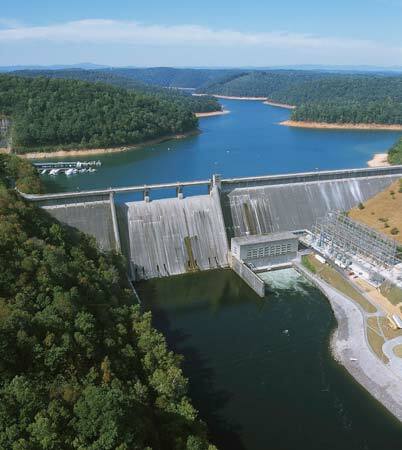 One of our most famous dams is located on this river. It is the Hoover Dam. The Colorado, which begins in the Rockies, flows south and west. 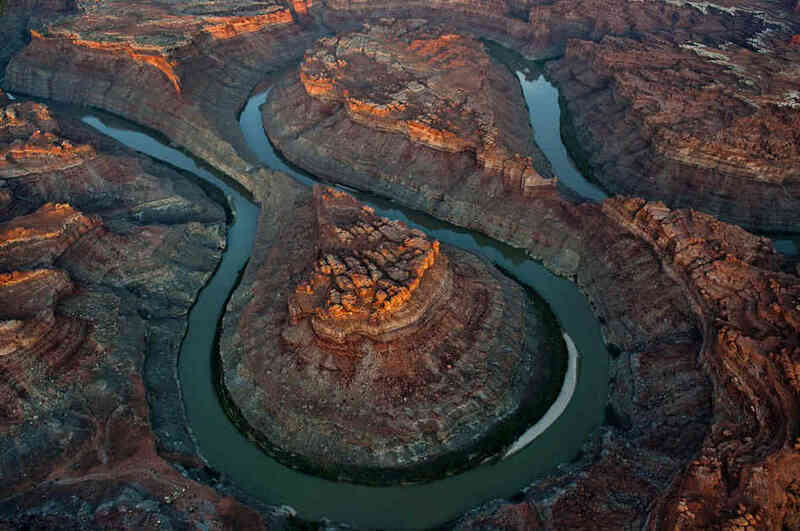 It flows through Colorado, Utah, and Arizona. 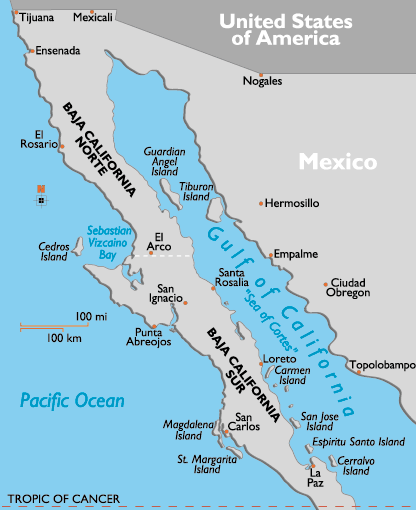 The river empties into the Gulf of California. The gulf then flows into the Pacific Ocean. 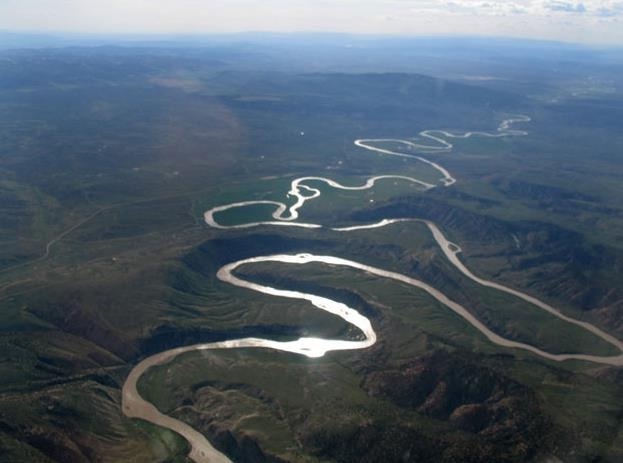 In northwestern Wyoming, there is the Snake River. If you find it on a map, you will see why it has this name. 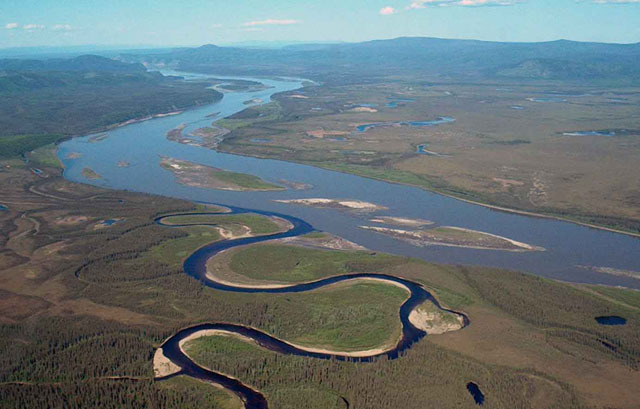 The river is curved like a snake. The Snake River flows through Idaho into Washington State. 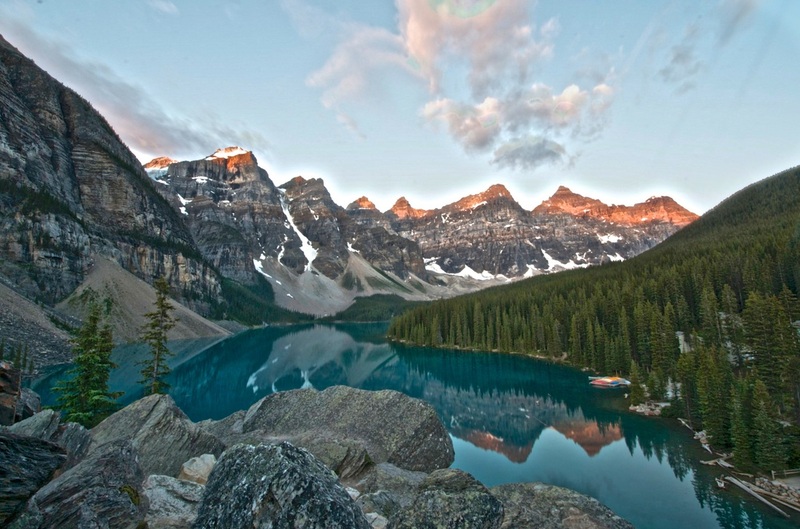 Since it begins in the western Rocky Mountains, it flows toward the Pacific Ocean. It combines with the Columbia River as it flows through Washington. 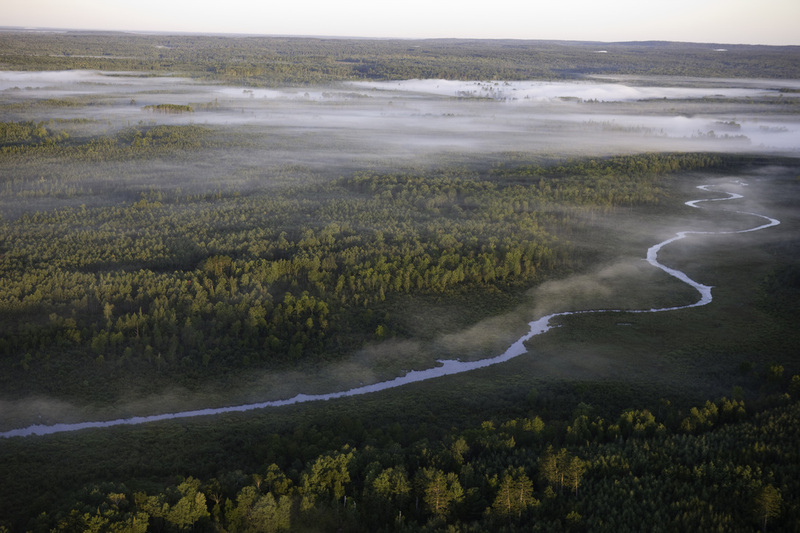 There are other Mountain West rivers that flow into the Gulf of Mexico. 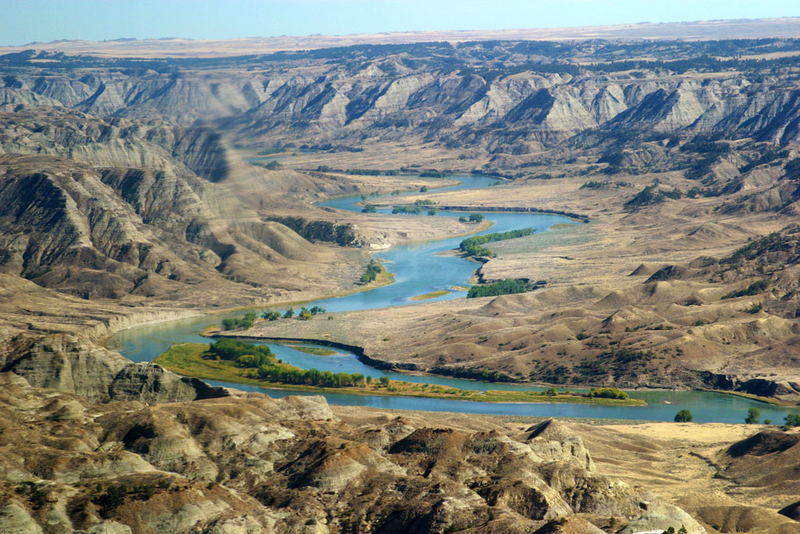 The Missouri River begins in the eastern Rocky Mountains. 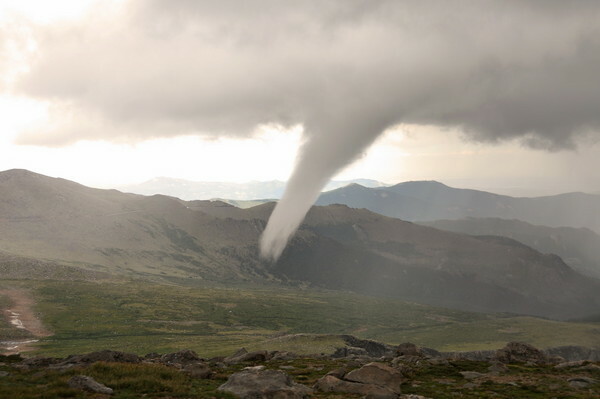 It flows across the Great Plains of Montana, North Dakota, and South Dakota. The river also forms the borders of four other states. 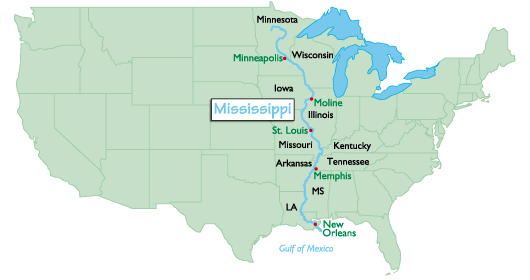 Finally, it empties into the Mississippi River. The Platte River begins its journey in the Rockies. It flows through Wyoming and Nebraska. The Platte is a tributary of the Missouri River. 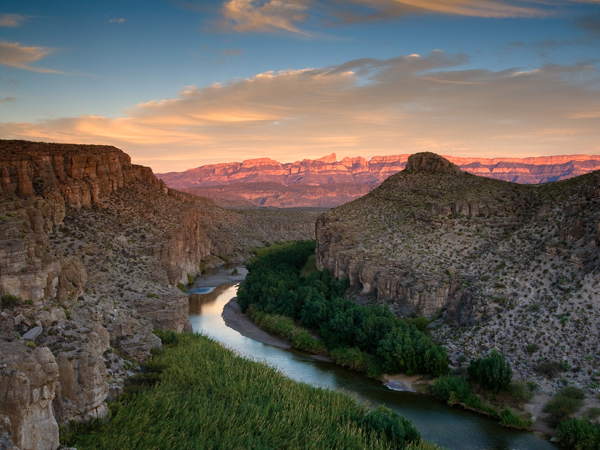 The last major river, the Rio Grande, flows through all of New Mexico. 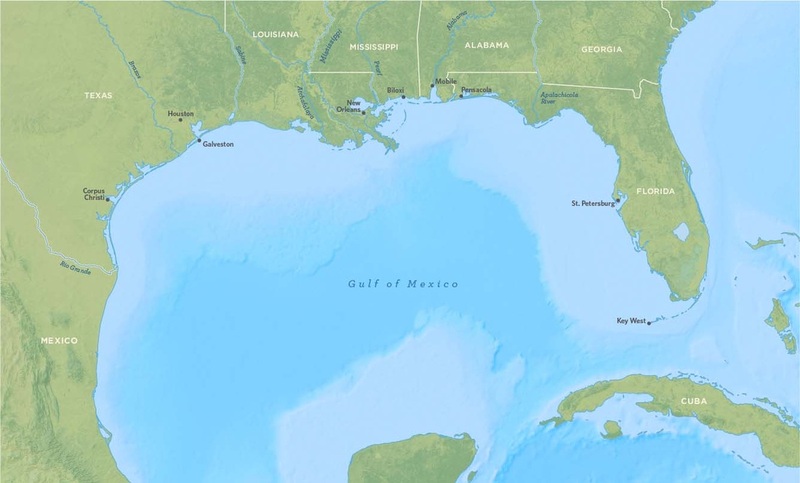 It empties into the Gulf of Mexico. The West Region is known for its variety of climates. The eastern part of the region receives a lot of rain. As you travel across the region, the rainfall amounts decrease. The Pacific Coast receives a large amount of rain. 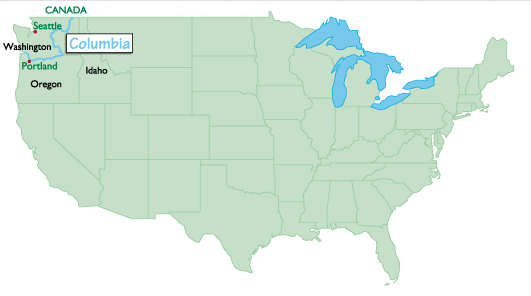 If you live in the Pacific Northwest, you are in an area that gets a lot of rain. Even with the rainfall, the West Region has more droughts than the rest of the U.S. In the Rocky Mountains, there is heavy snow. The snow remains on the ground for months at a time. 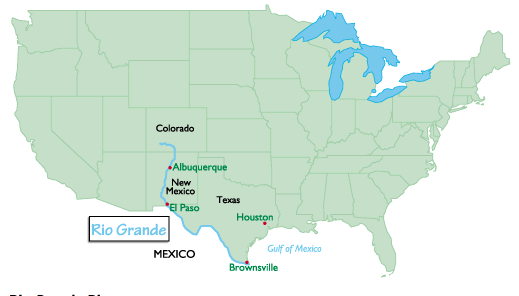 Once the snow melts, the water goes into the Colorado, Rio Grande, and other rivers. 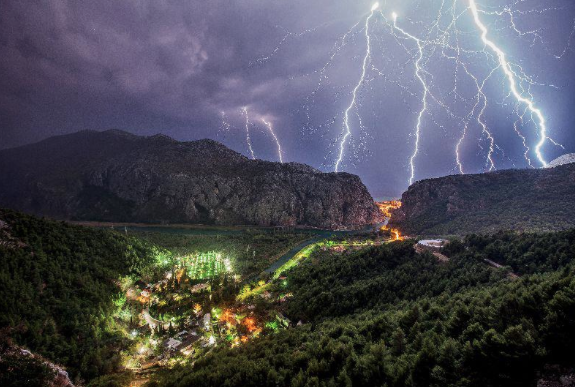 Violent weather tends to happen east of the Rocky Mountains. 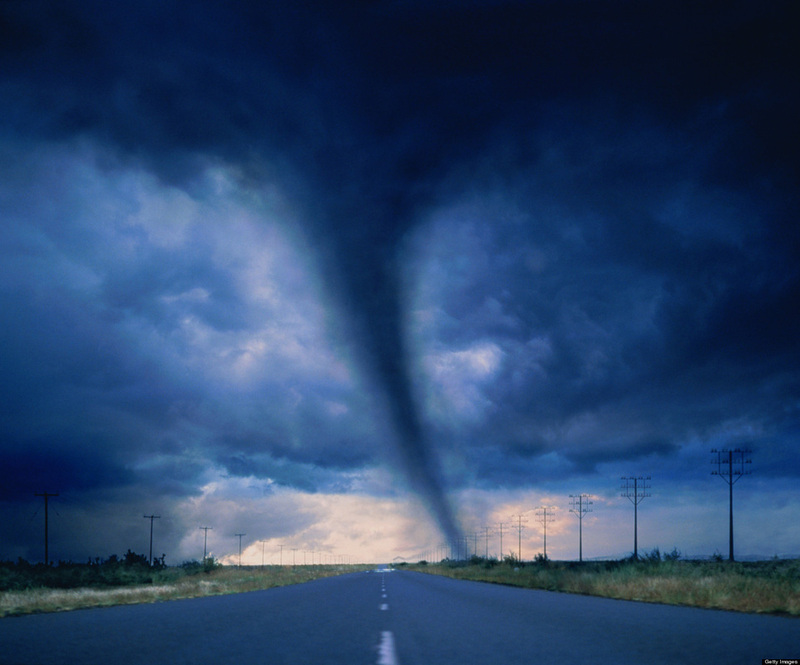 This is where you will see violent thunderstorms and tornadoes. 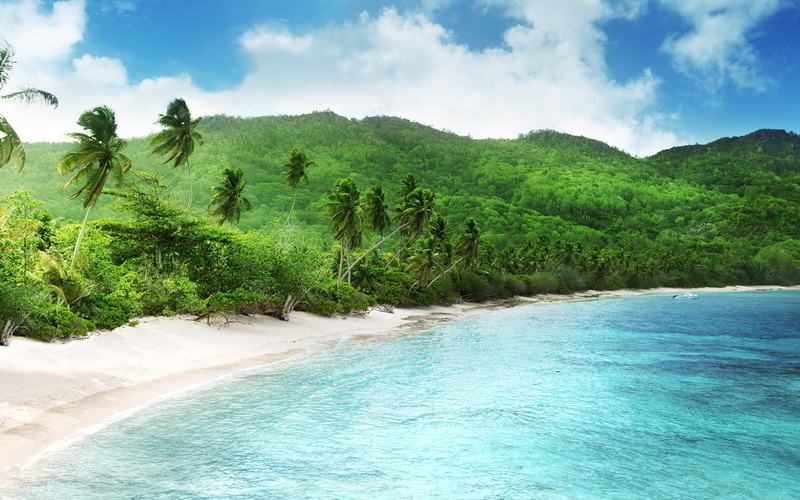 In the southern part of the region, the weather is very warm. 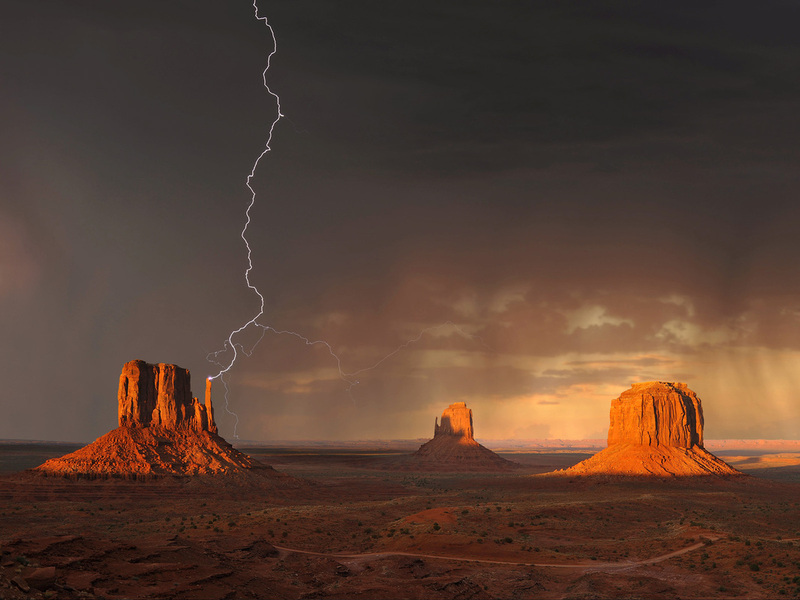 Arizona and New Mexico have warm winters and very little rainfall. Around the Rocky Mountains and Colorado Plateau the winter temperatures can be very low. 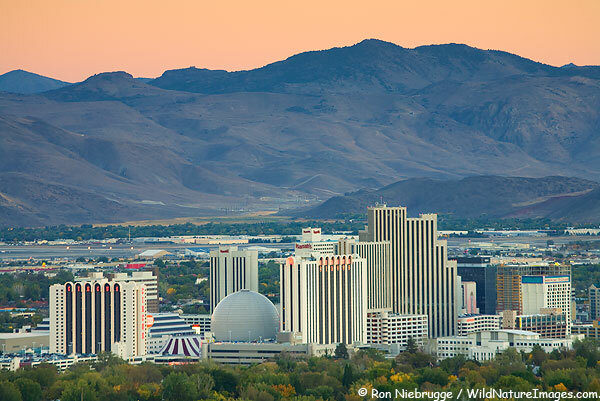 The climate of the Mountain West depends on the land's elevation. 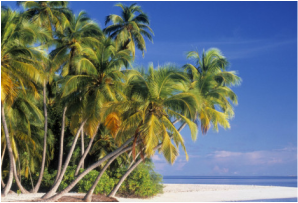 Places at higher elevations have cooler climates. Summers in the mountains are cool. 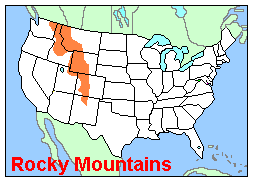 The Pacific West has the most variety in its climate. 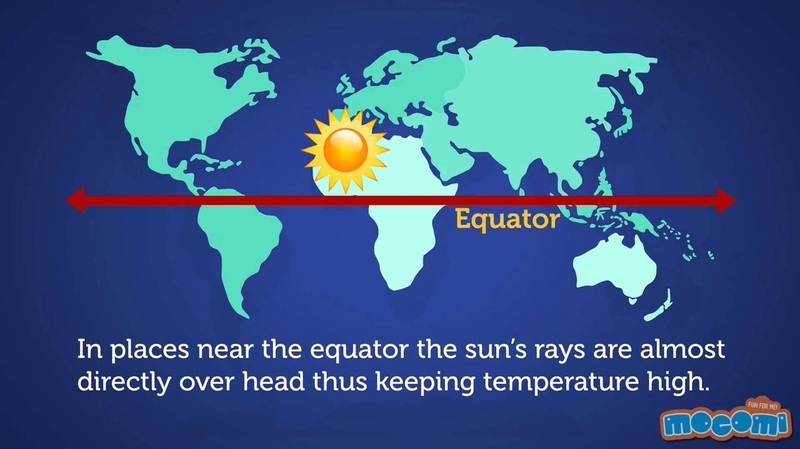 You could travel from extremely hot and dry climates to cold and rainy climates all in this subregion. 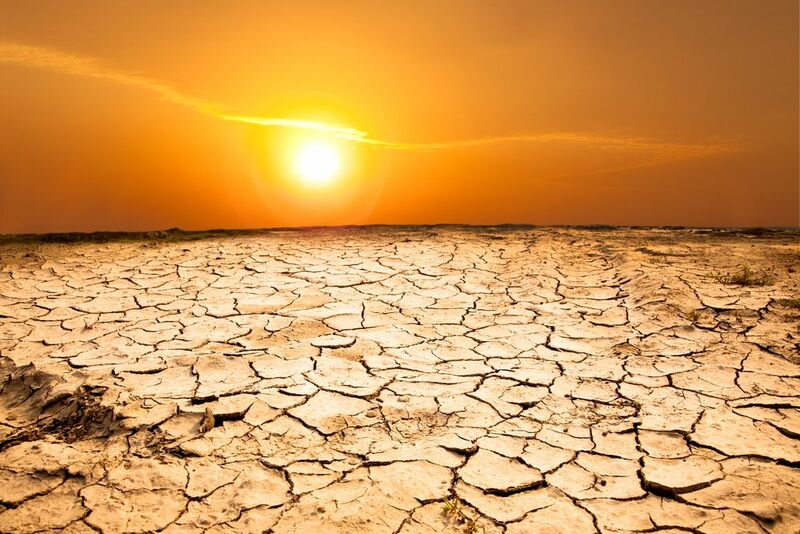 Southern California has dry, hot weather. The Mojave Desert and Death Valley are located here. 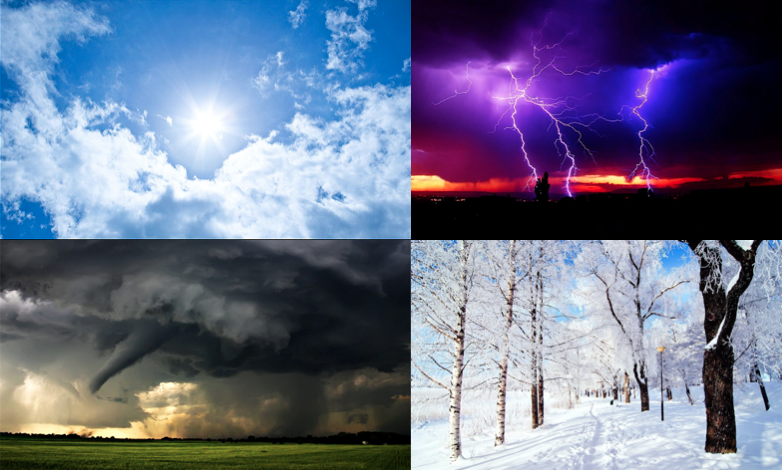 Washington State and Oregon have cooler climates and more rainfall. Along the coast, the climate is cool. 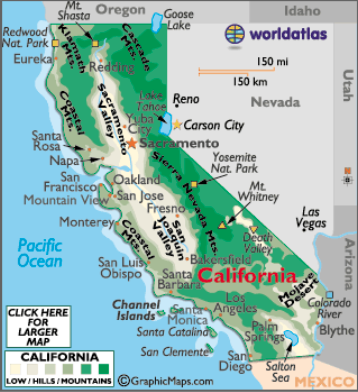 You will find lower temperatures in California, Oregon, and Washington along their coastlines. The Pacific West valleys also have cooler climates. 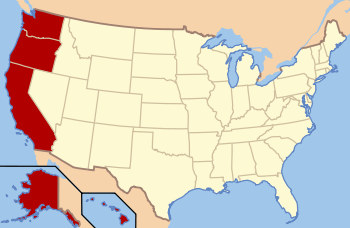 Two states in the Pacific West have very different climates. Alaska has mild and extremely cold temperatures. Northern Alaska is near the Arctic Ocean. Lakes and rivers in this area are frozen for most of the year. The winters are very cold with strong winds. Southern Alaska has warmer temperatures. 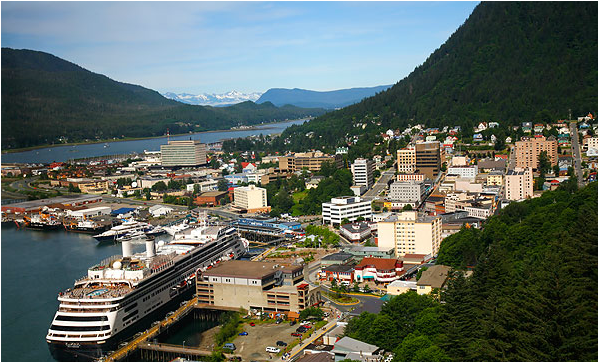 Summer in cities like Juneau, its capital, is mild. 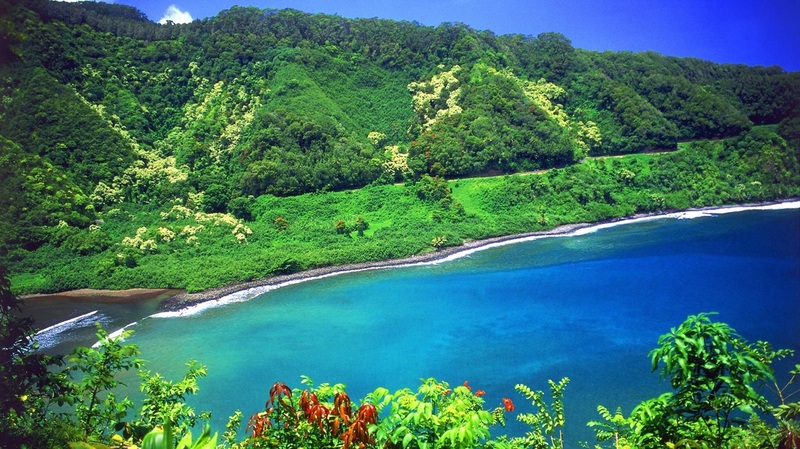 Hawaii is in a tropical zone. It is warm all year round. There is a lot of rainfall all year. 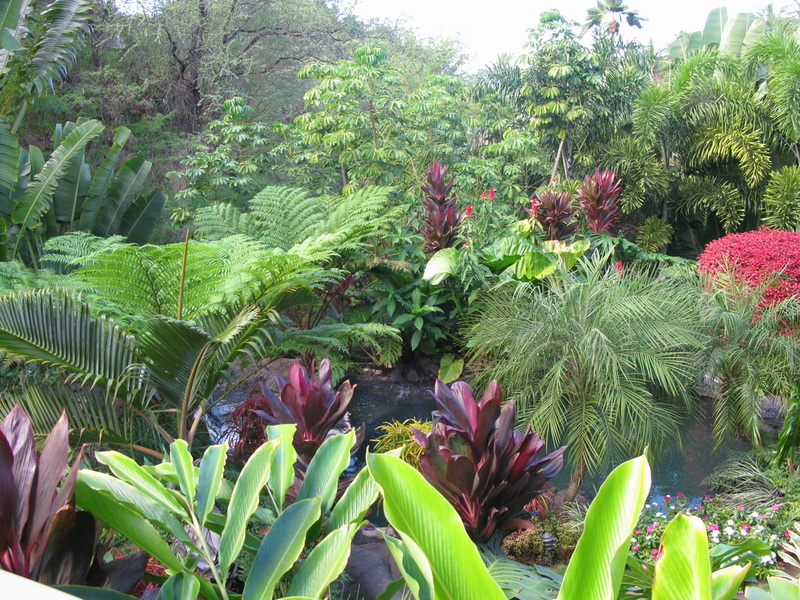 This helps palm trees and other tropical plants to grow year round. 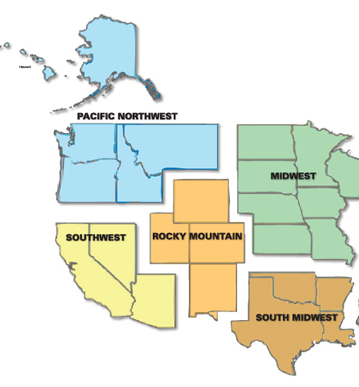 With its variety of landforms and climates, the West Region is a definite stop on your tour of the United States regions. DIRECTIONS: Over the next few lessons, you will work on a geography project. You will each make your very own, geography picture book that will go into your Lesson Chronicles. You will each receive a photocopy of the packet embedded below. 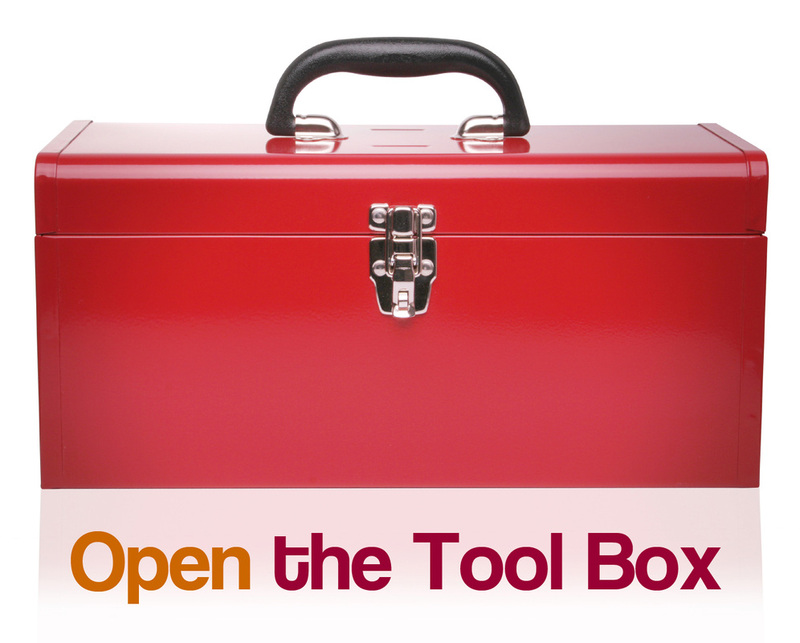 You can find all the answers on this webpage. Remember you will do the Geography Packet as your Lesson Chronicles Entries for Topic 6. DIRECTIONS: Make sure that you have put all of the mini-project pages into your lesson chronicles. You will be graded on this mini-project. It will be worth 100 points. 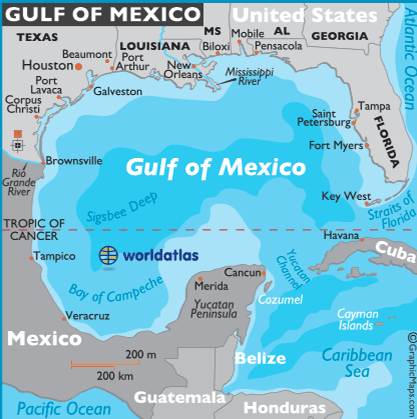 gulf: a part of the ocean (or sea) that is partly surrounded by land (it is usually larger than a bay). river: a large, flowing body of water that usually empties into a sea or ocean. Congratulations! You have completed Lesson 13 Module!